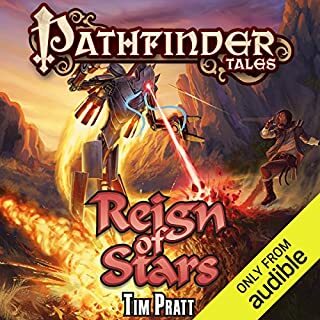 Gideon Gull leads a double life: one as a talented young bard at the Rhapsodic College, the other as a student of the Shadow School, where Taldor's infamous lion blades are trained to be master spies and assassins. 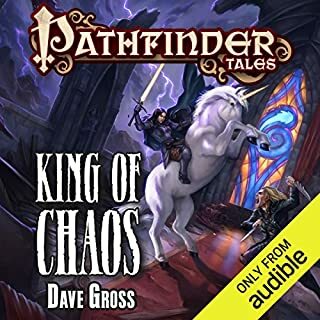 When a magical fog starts turning ordinary people into murderous mobs along the border between Taldor and Gideon's home nation of Andoran, it's up to him and a crew of daring performers to solve the mystery before both nations fall to madness and slaughter. 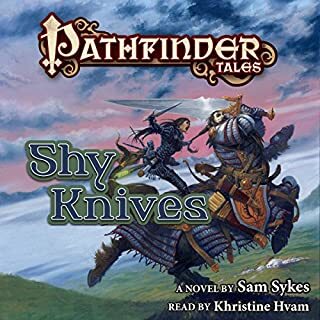 But how do you fight an enemy that turns innocent people into weapons? 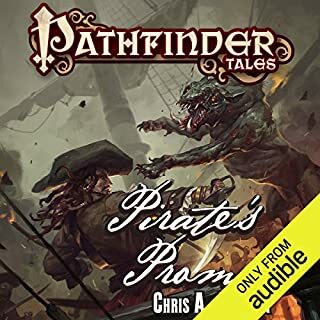 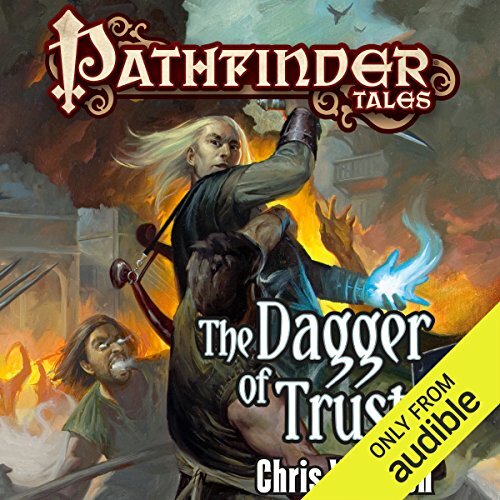 From critically acclaimed author Chris Willrich comes a bold new adventure of intrigue, espionage, and arcane mystery, set in the award-winning world of the Pathfinder Roleplaying Game. 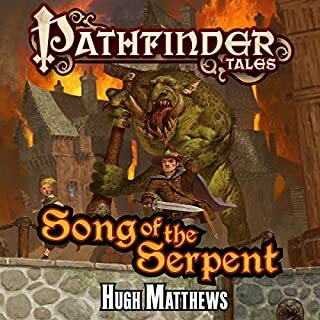 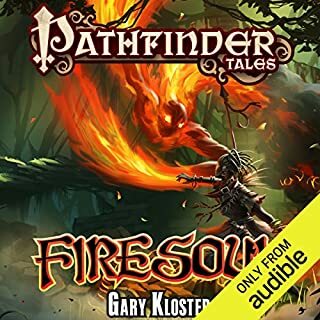 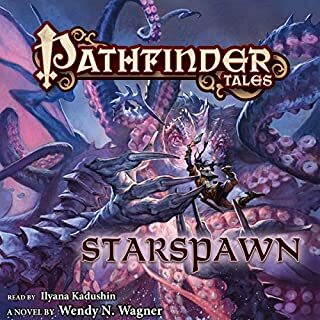 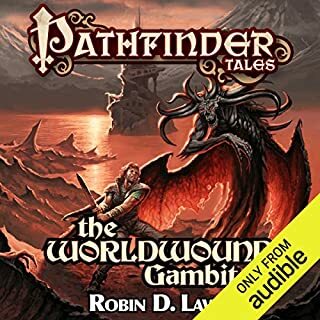 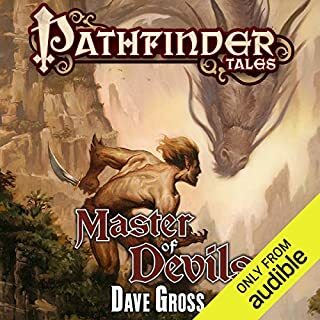 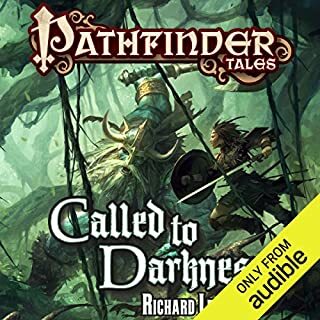 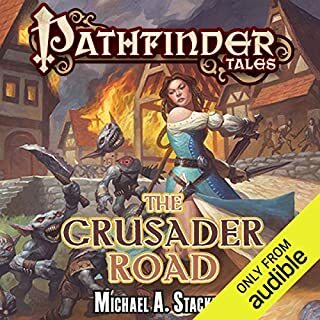 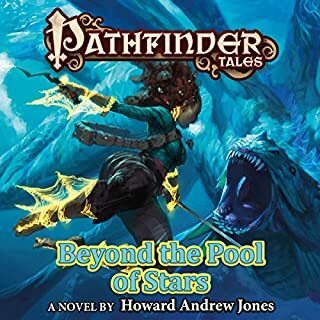 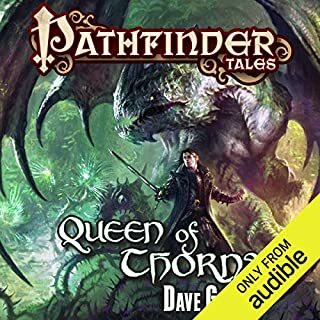 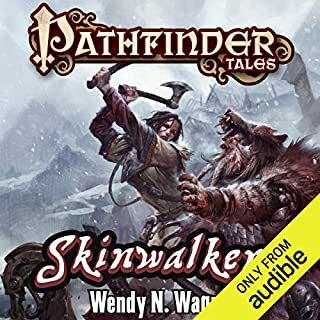 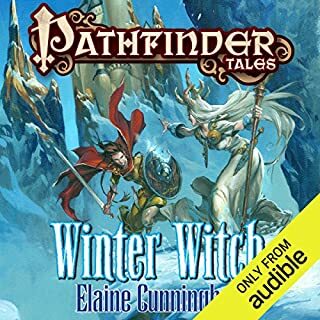 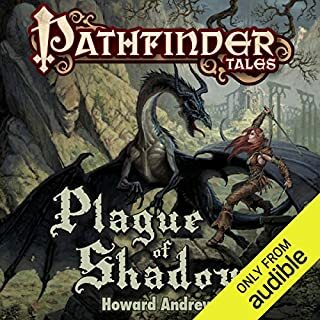 This was not the most enthralling of tales for the pathfinder tales but it was still good and kept me entertained. 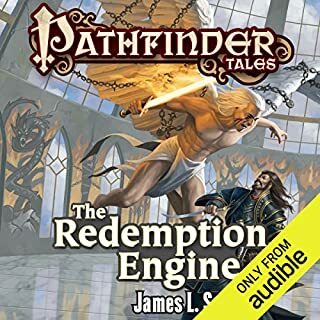 Not finished, but enjoying it. 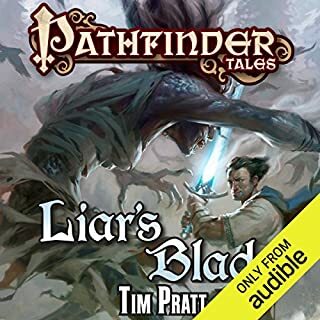 Plot has been good, but it gets kinda rushed after a main character's death.